By attaching the unique BERG ladder platform to the ladder, you can climb onto or off the trampoline even more easily. 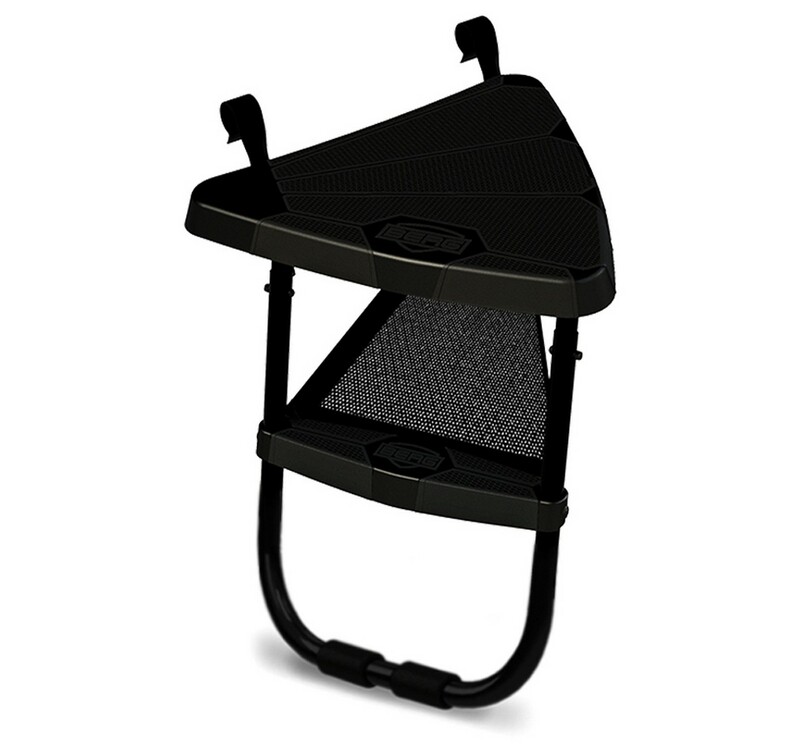 Suitable for trampolines measuring 50 and 60cm high. The ladder is adjustable in height.